Pūtake Taiao has a number of environmental projects currently underway as a part of the Pūtake Taiao work programme. The Tōtara Legacy Project is establishing plantation areas of tōtara planted specifically for harvest by Raukawa uri in approximately 120 years. The project is a collaboration between Hancock Forest Management and Raukawa Charitable Trust, with scientific support and guidance from SCION the Crown forestry research agency. These trees will provide a sustainable resource of timber for cultural purposes for future generations, under Raukawa rangatiratanga. Within this initiative, Pūtake Taiao collaborates with a marae to host wānanga for marae whānau focussed on identifying areas of cultural and heritage importance related to that marae. 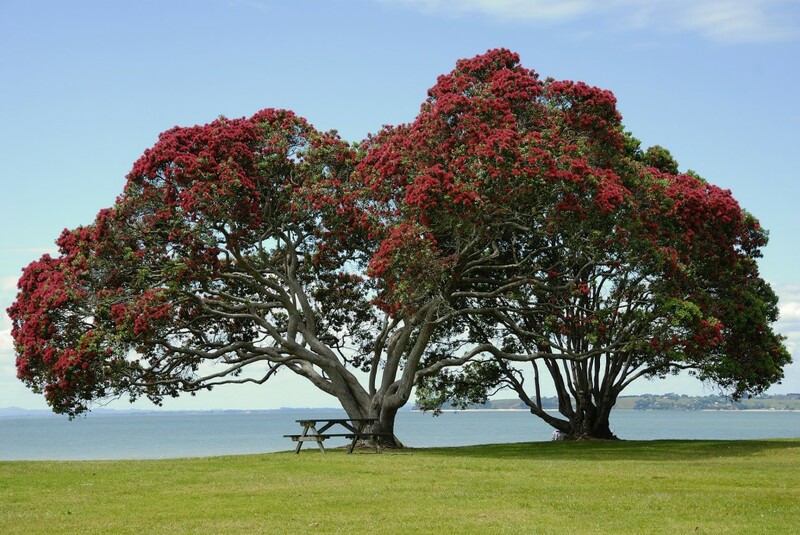 The intent of this initiative is to capture narratives, cultural landscape knowledge, reconnect whānau with their cultural landscapes and ultimately provide protection to the landscape through district plans. With the approval of the marae whānau this information is recorded by Pūtake Taiao for posterity within the Raukawa Charitable Trust databases, which is then made readily available to marae whānau on request. All information is provided back to the marae as taonga in a presentation format. Pūtake Taiao are leading two projects that are based on the inclusion of mātauranga Māori assessments as part of the monitoring of waterways for resource consents. This provides an avenue for marae to practise their kaitiakitanga and build a relationship with landowners and resource users. Both projects utilise the cultural health index model to assess the health of waterways from a cultural perspective. These assessments can then sit alongside the western science reports to show a more holistic view of stream health. The continued inclusion and push for greater understanding, unitisation and enhancement of mātauranga Raukawa is a priority for Pūtake Taiao. Pūtake Taiao are constantly looking for opportunities to increase the understanding and application of mātauranga Raukawa within stakeholder and partner organisations as well as through policy frameworks for decision making. Pūtake Taiao has established a rōpū of Raukawa uri who share a passion for and commitment to the Raukawa environment as kaitiaki. The rōpū is a way of building capability of Raukawa uri by developing environmental skills, knowledge and experience. This will enable the rōpū members to be involved in and lead initiatives which seek to restore, protect and enhance the Raukawa environment. It is intended that, in time the rōpū will be the heart of environmental matters within the takiwā. Rōpū members are provided the opportunity to participate in workshops, education programmes, seminars, development and implementation of projects and work experience. Some of the mahi of the rōpū has been involved in to date includes learning how to use the Stream Health Monitoring Assessment Kits and dwarf galaxias monitoring at Te Waihou.